The 90 minutes of oral arguments March 2 was before a court left with eight members following the Feb. 13 death of Justice Antonin Scalia, who regularly voted to uphold abortion limitations and was expected to have provided the fifth vote in this case to uphold the requirements. During the arguments, justices chided each side for failing to produce better evidence to support their arguments. 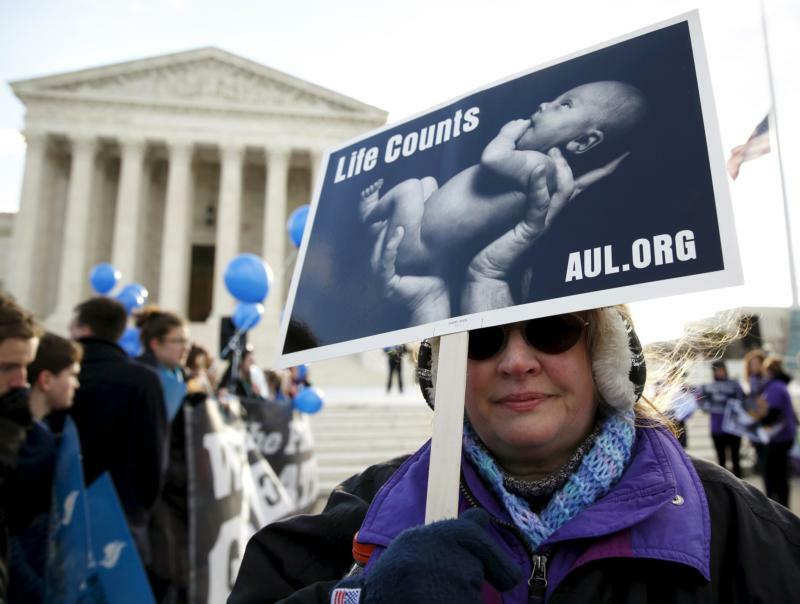 Some justices challenged the plaintiffs’ claims that the law would put abortion out of reach, while others questioned the state’s motivation for imposing such requirements on abortion clinics and their doctors. Justice Anthony Kennedy asked Toti if it would be appropriate for the court to remand the case for more fact-finding, particularly about the capacity of the state’s remaining abortion clinics. Some clinics closed after the Texas law went into effect. The solicitor general said there is ample evidence showing that the remaining clinics are not ready to handle large numbers of extra patients they would have to take on because of the closures of those clinics that didn’t meet state requirements.